This is a business for busy people. 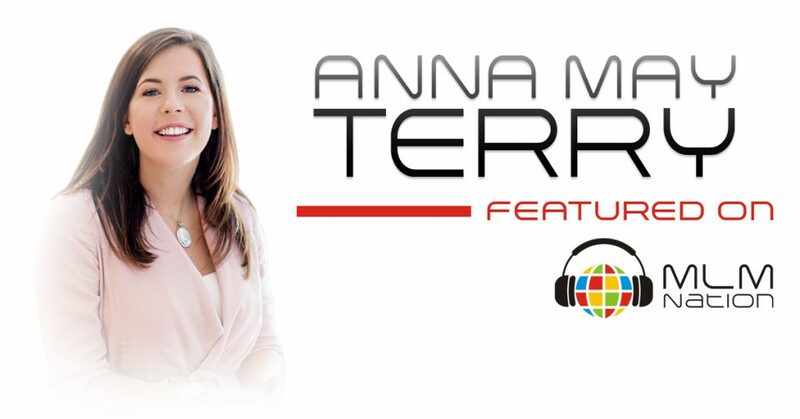 Anna May Terry shows us how to accomplish your goals. Also, why you must make short term sacrifices for long term gains. Who is Anna May Terry? Dr. Anna May Terry was a full time PhD student 3 years ago when she discovered network marketing. Within 6 months she was earning over $1,000 a month and then reached 6 figures in 18 months. She’s won numerous incentive trips, but what she loves most about network marketing is how it empowers women to be their best and build the lifestyle of their dreams.